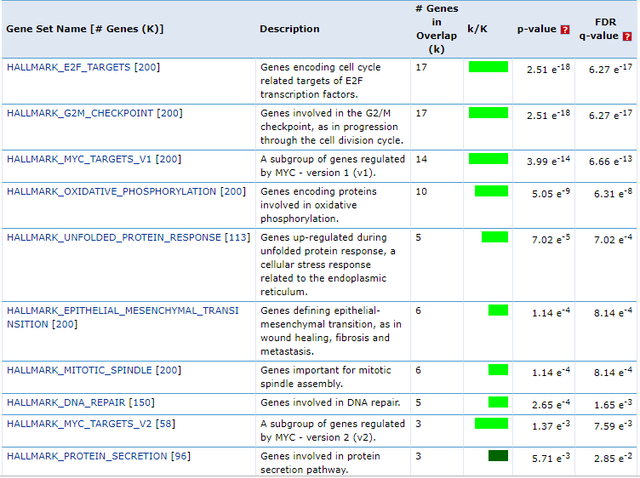 I have a list of pathways that I get from differentially expressed genes using MSigDB, all with FDR value <0.05. Is there any way to find a correlation between the pathways? How to compare the differentially expressed genes between two species? "Separate enrichment analysis of pathways for up- and downregulated genes"
how to calculate correlation of gene pairs from gene expression data? RNA co-expression: shall I use differential co-expression or not?